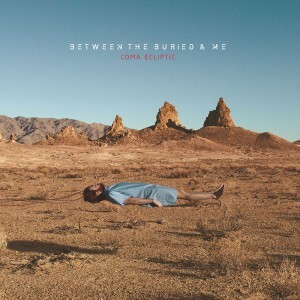 Between the Buried and Me – Coma Ecliptic – Metal Blade Records – Release: Out Now. It’s been a while since I’ve last listened to an album by Between the Buried and Me. Some years ago a friend pointed me towards the magisterial “Colors” from 2007, a superb blend of technical and melodic death metal, prog and metalcore. Cut towards today and the freshly released “Coma Ecliptic” and it’s almost like I’m listening to a vastly different band. To summarize it simply for the newcomers or people like me who’ve missed the band for a long time: If you’d take some old Pink Floyd (or modern Dream Theater), add some modern Cynic and have Devin Townsend push the button on the blender you would get “Coma Ecliptic”. Mind you, that is a highly simplified view as there is so much to this album! Each song tells a part of one big story and where prog metal band sometimes end up sacrificing the song in lieu of showing off their skills, Between the Buried and Me take you along on a trip, using their instruments as a guide through the landscapes they’ve built with hypnotic rhythms, guitars of passion and fury, dual vocals encompassing every emotion and drapes of keys. 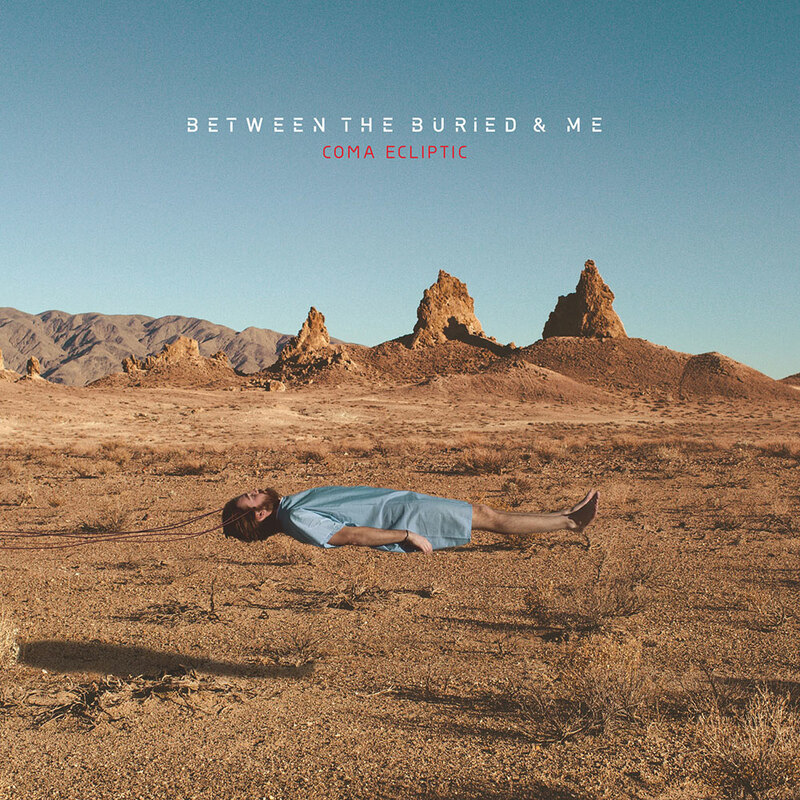 “Coma Ecliptic” has turned out to be a very accessible journey, yet with so many layers upon layers than you can keep listening and you will always discover new elements. Oh, Between the Buried and Me, how I’ve missed you.